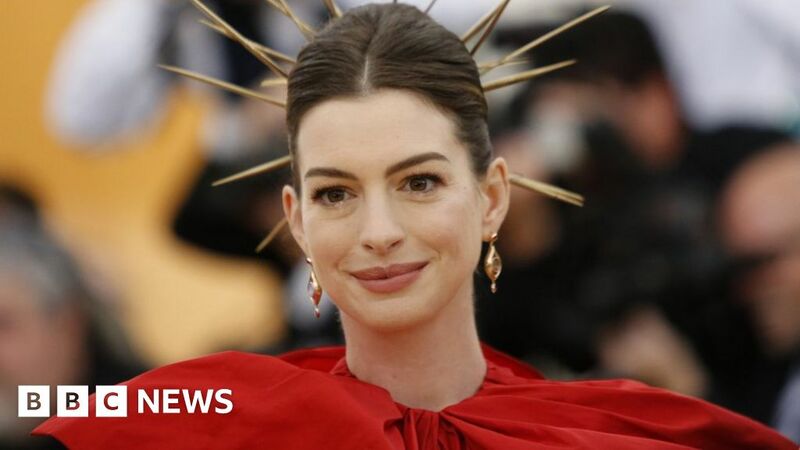 US actress Anne Hathaway has urged white people to ask “how ‘decent’ are we really?” after a black teenager was stabbed to death on a California train. Nia Wilson, 18, was killed after she and her sister were both knifed in the neck on Sunday night in Oakland. The suspect, John Lee Cowell, is in custody, but officials say it is unclear if race played a factor. The comments were posted alongside an image of Ms Wilson, who was returning home from a family event when she was attacked. “It basically happened at the snap of the fingers, at the drop of the pin,” police chief Carlos Rojas said at a news conference on Monday. He added that it was “the most vicious” attack he had seen in his nearly 30-year career. The suspect was arrested on Monday night on board another train after an anonymous tipster called police. In a statement on Monday, Oakland Mayor Libby Schaaf raised the subject of race in response to the killing.